“#6. You didn’t need a McDonald’s commercial to tell you there is no Exit 3.” One time someone gave me directions to get off exit 3 on 87 but meant 787. This was before I realized there was no exit 3…it was a very confusing drive (also there is more than one exit 3 off of 787…so clearly not great directions). “#8. You’ve gone to a baseball game primarily for the fireworks.” Woot Valleycats! But WOOT WOOT fireworks!! “#13. You know Lark Street and Delaware Ave are the same roads.” Seriously, what is up with that? “#25. You have taken out-of-town guests apple picking.” Guilty of this MANY times. “#46. You’ve eaten cake at the movies.” <3 the Spectrum! I enjoyed going through the pics online and recommend that you check them out. While browsing through I thought, hey- we could do this for Saint Rose. So, let’s do it! 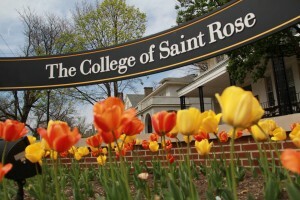 By “from” in our instance we mean more “went to” or “are going to” Saint Rose, but, you get the point. I’ll give a few ideas myself, but I’m looking for your feedback here! How do YOU know you're from Saint Rose? You know what “EAC, “Bru,” “CCIM,” or “PDR” means. 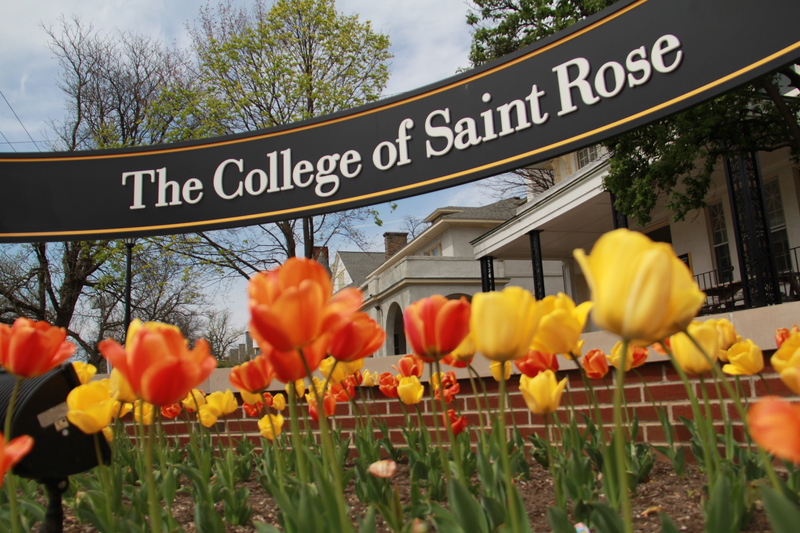 You use “That’s the Saint Rose difference” in every day conversation. You have no idea what a “lecture hall” is and can’t imagine a class with 100 people. You know who Myles Clendenin is. Your turn! What have you got? How do you know you’re from Saint Rose? – You know you’re from St. Rose when you meet with professors in what looks like a renovated house rather than an office building. Love this, and agree with all of Valerie’s (probably because we were here during the same time)! – You know you’re from St. Rose when you can wake up 4 minutes before class and still make it on time. -You know you’re from St. Rose when most of your professors not only allow you to call them by there first name but they get mad if you don’t. “PC” ring a bell? – You know you’re from St. Rose when you leave for a year and come back to at least 1 completely new building. You know who Tony is!